Want to turn your beautiful design into reality? 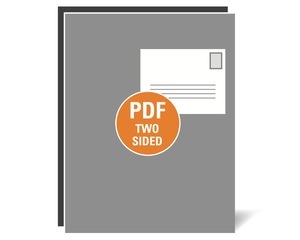 We use only the newest printing technology, high-quality 110lb paper with a glossy coated finish. You can expect your newsletters to be nothing less than outstanding. With vibrant colors and a professional look, you will attract homeowners’ attention and get you the leads that you want.